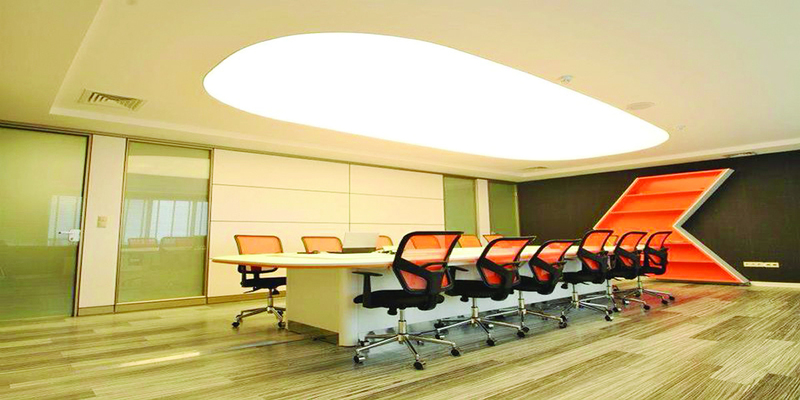 Illumination has a special importance in the success of stretch ceiling applications. 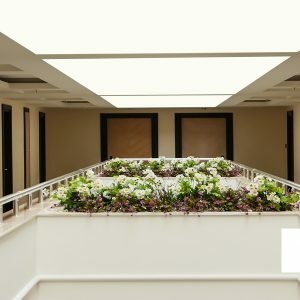 When the lighting of the stretched ceiling applied to your interiors is done well, both the designed ceiling shows itself better and adds depth and freshness to the space. 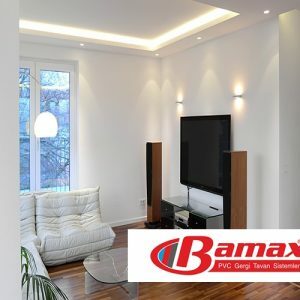 Therefore, the quality of the lighting system to be used in barrisol ceiling application is very important. 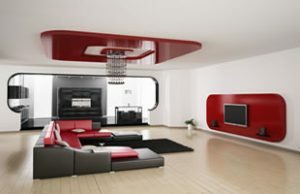 Such that the light with the right angles will reflect the character of the space better. 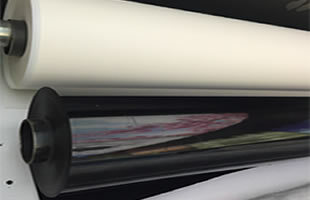 The environment you think of here is also important. 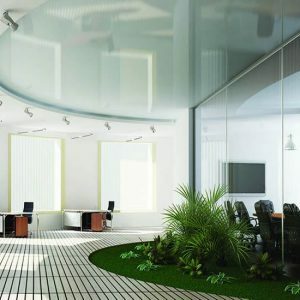 For example, an environment can be created with high light or a dim light. If the venue is designed for entertainment, the rhythm of the music will change according to the rhythm of the place and your guests will enjoy more. A restauran or cafe is the harmony of the stretching ceiling with the light and will cause your guests to spend quality and enjoyable time. 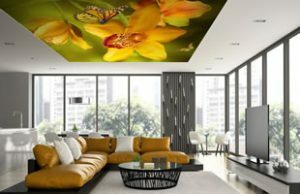 In the application of shopping centers will reveal vivid colors and the visual appeal of the barrisol ceiling will be more. Gyms will create a natural tempo for those who enjoy a pleasant time. 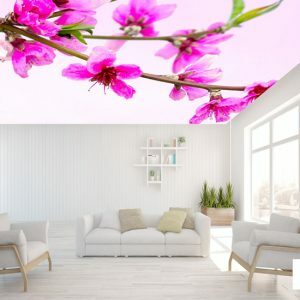 Therefore, special attention should be given to lighting when stretching the ceiling. 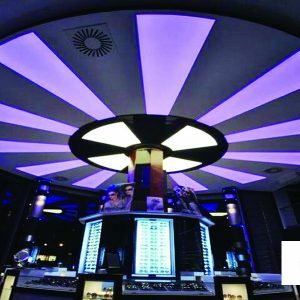 How to use a light system and material should be decided together with the competent. 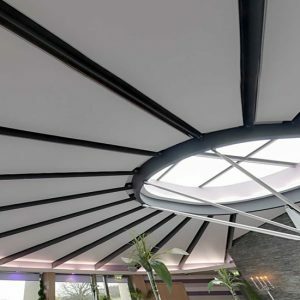 Incorrect lighting may indicate a well-designed tensioner ceiling. Barrisol ceiling mount lighting installation is done first. 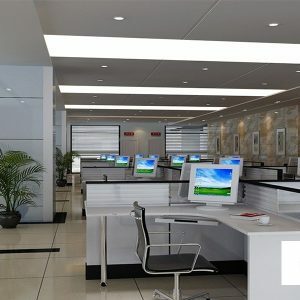 The use of quality materials in lighting is also important. 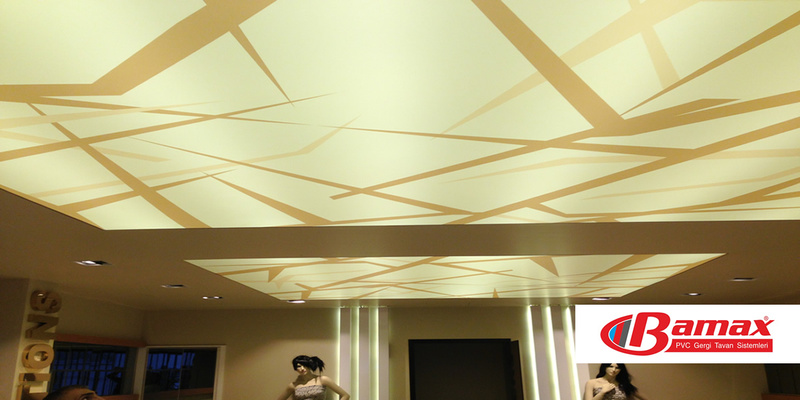 When the stretch ceiling is applied to the top of the quality lighting, all the charisma of the space is revealed. 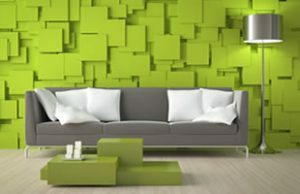 This is also an indication of the high quality of the space. 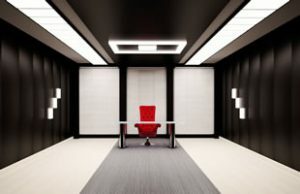 This way, your customers will feel important and privileged. This will be an important reason for preference. 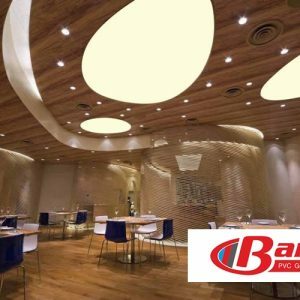 Let the ceiling dance with the light while you are doing the stretching ceiling application, and sign a really successful barrisol ceiling application with the suggestions of the practitioners. This will be a signature that you already put on the quality of your space.